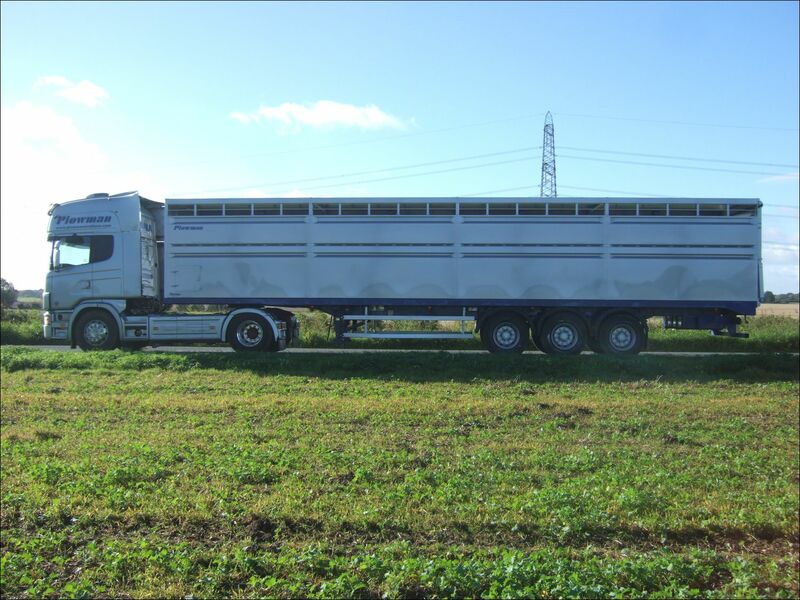 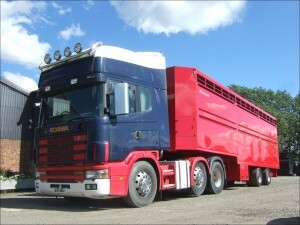 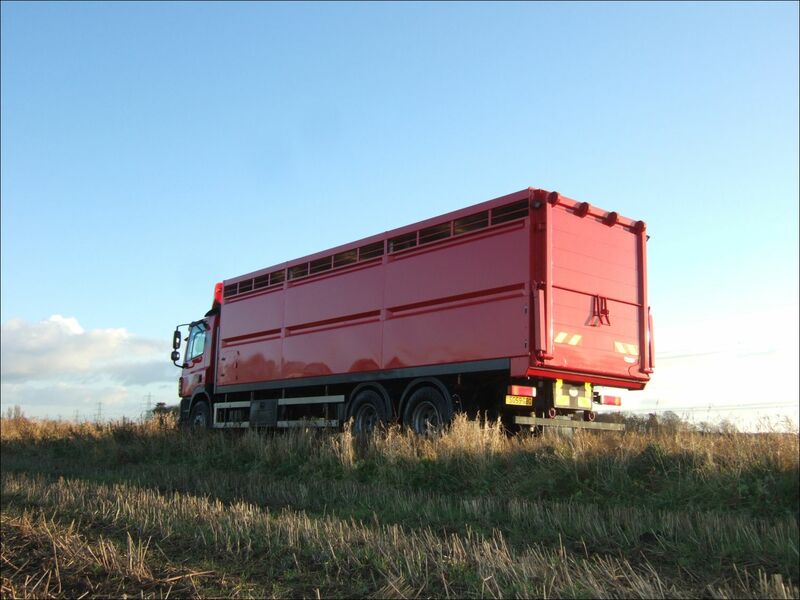 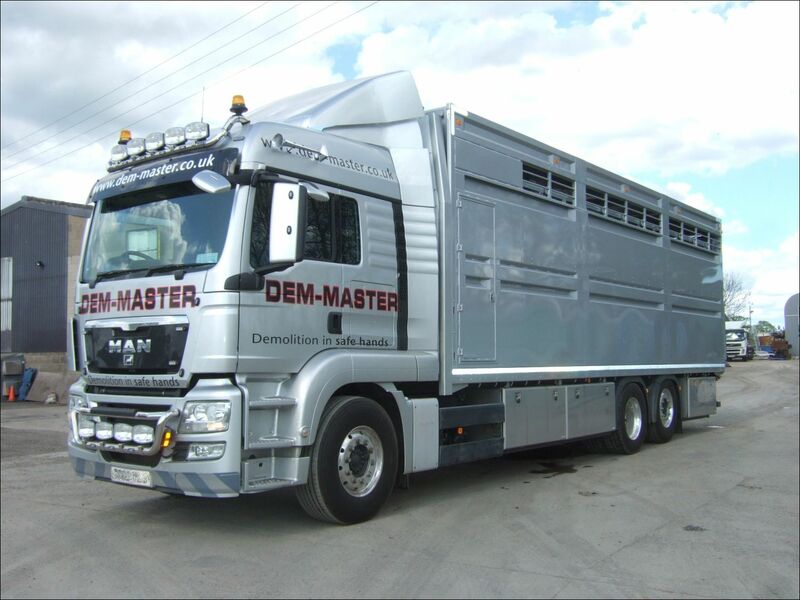 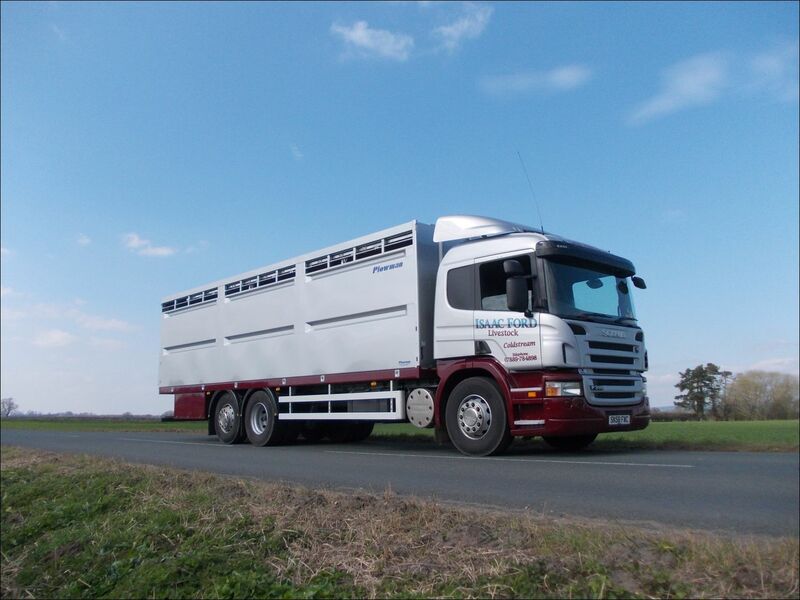 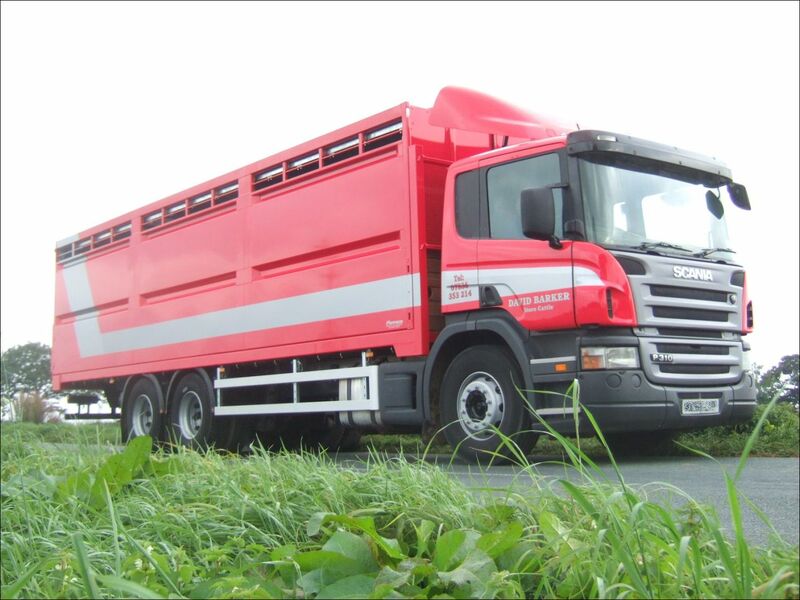 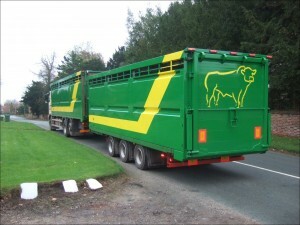 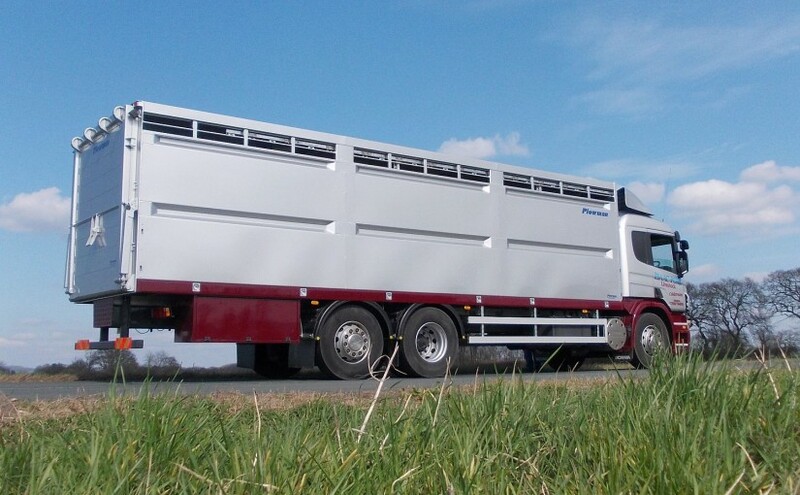 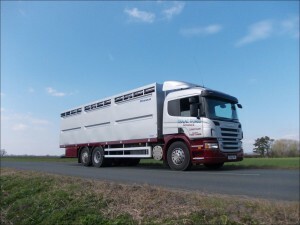 Plowman single deck aluminium livestock containers. 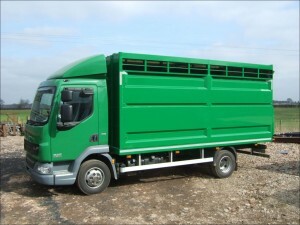 These are usually built to suit rigid platform bodies, but can also be used for artic or drag trailer, or build directly to chassis. 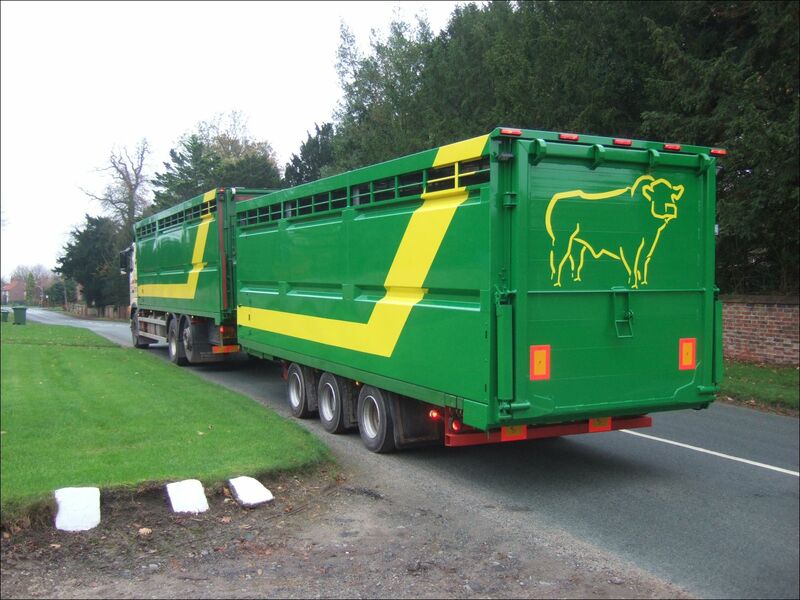 Can be built to suit your specific requirements in terms of width, height and length – available from 16′ to 45′ long. Also available in 2-3-4-5 sections as required. 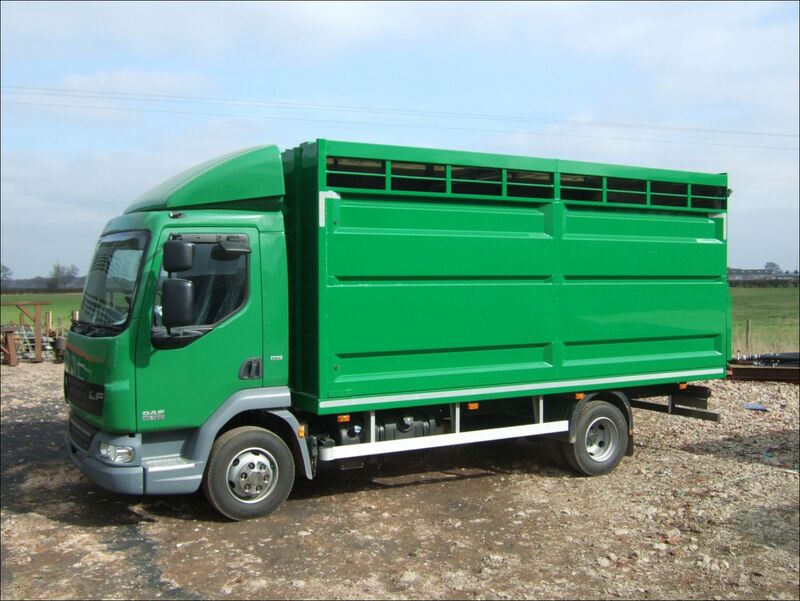 Standard specification features front and rear marker lamps, rear loading lamp and internal LED lights. 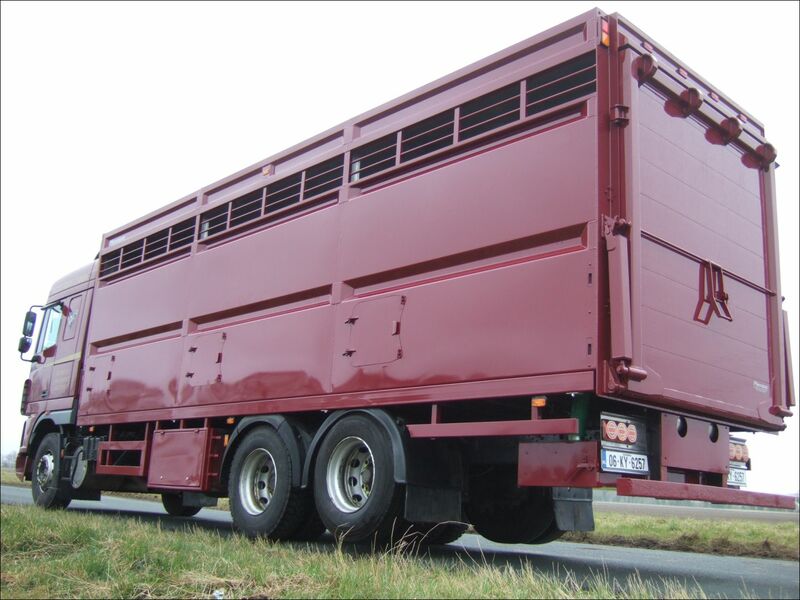 Options include groom’s door for easy access, jack-leg stand kits, load through rear door, lift off brackets, tool lockers and waste tank.